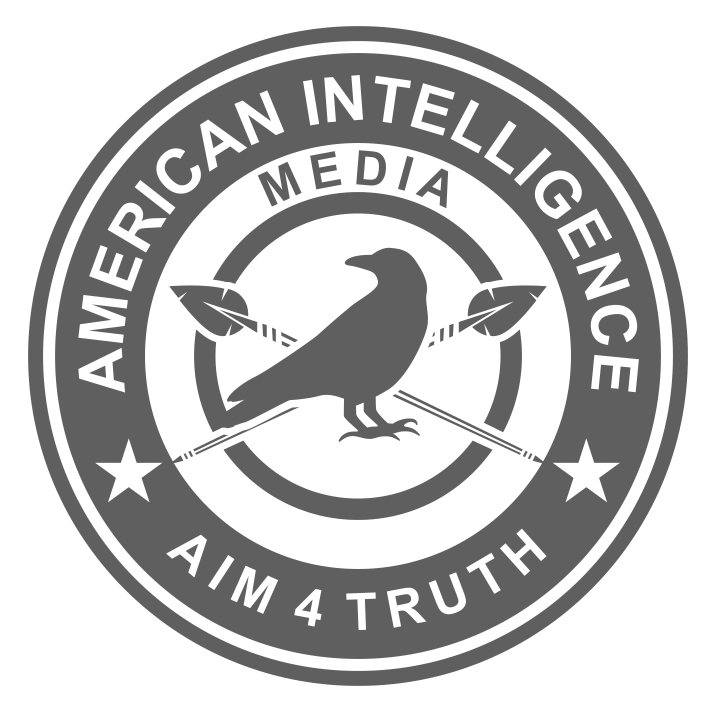 In this fascinating interview with AIM4Truth Christopher Strunk, we get the backstory on why Christopher and fellow petitioner Harold van Allen, decided to launch this information grenade into the swamp. Fitting thing to do for two Vietnam veterans – but now they see that the war we fight is with information, not explosives. For years, these two vets have been honing their skills in lodging lawsuits at the Supreme Court. Just search their names on the internet. Now they join the AIM Conclave to take the information war to a higher level. Give them your support in the comment box below. Congratulations to these two AIM patriots for doing what we say all the time – do what you can, with the skills and talents you have, to educate and enlighten your circle of influence. Now, you go out and do the same. Truth is not linear. It is radiant. Got it? Never has any supreme court justice ever taken the oath to the Constitution for the United States of America. No one can disprove this. This is great news. You guys are doing amazing work at exposing the low-life, dirty rotten scoundrels that currently call themselves politicians, civil servants, clergy, medics and royalty. Amazing interview! Really helped me connect the dots! Thank you again! Will I be able to request a paper ballot in SC on Tuesday? I love the educational history of our United States of America and how we have been duped and I love how you are offering many ways to overcome this plight of piratism that we are under offering us hope and an allegiance to our united states that we can finally stand on under God. Replace Pirates with Patriots. Nothing is on the court’s docket for a scheduled read. Supreme Court still not on notice. I don’t know whether to trust Mike Pence. I want to, I always have, but So many articles I have read have caused me to pause. What about Judicial WATCH? I trust them. I am just worried. We don’t know who to trust anymore.